Ryom Min is a devoted doctor from a military unit, caring for the soldiers of the revolutionary army. His helper, Thae Ung, has just graduated from university and is very impressed with his mentor's responsibility and his almost parental attitude towards the recruits. Apart from the medical skills, he also has a big heart, a sense of mission, and high ethical standards – he always puts the lives of his patients before his own. 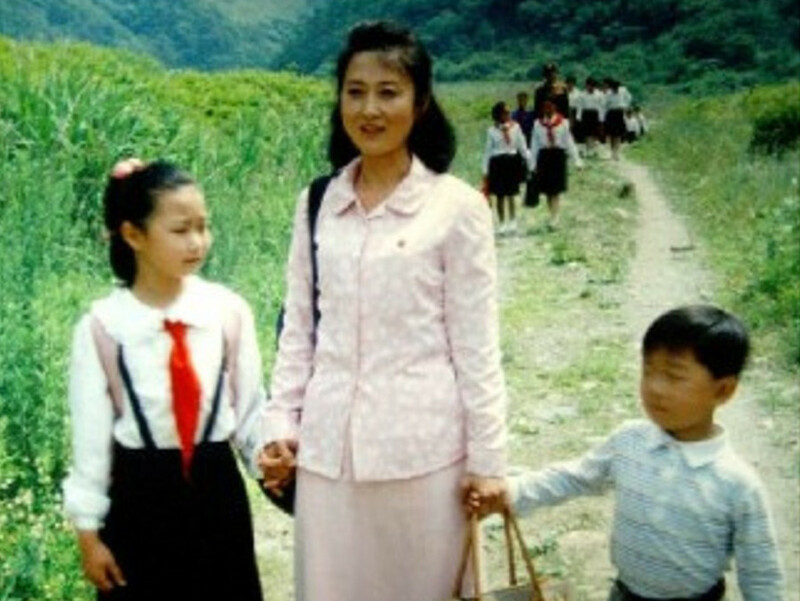 The film is a flagship example of contemporary North Korean cinematography and the topics of interest to the local media. It has never been shown out of the country.